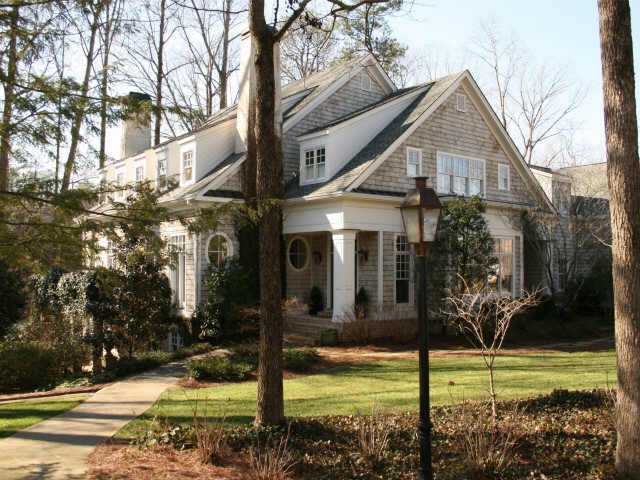 The neighborhood of River Ridge Forest Trace is located in the City of Sandy Springs, Fulton County GA 30328. 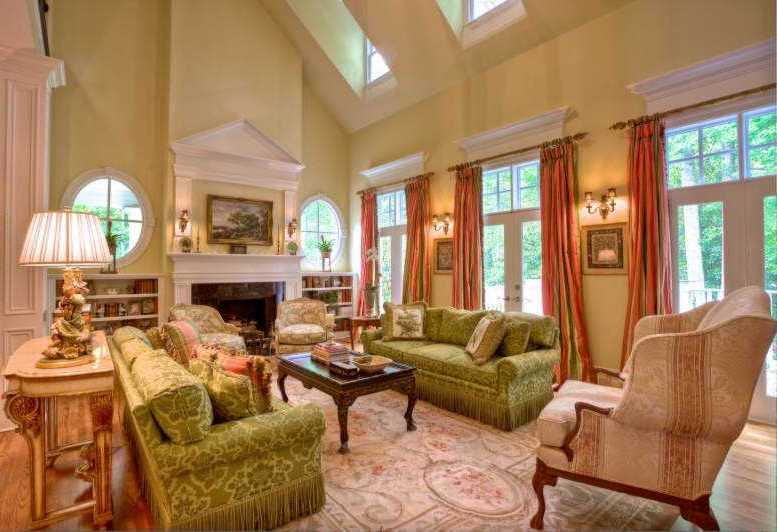 This is a gated quaint enclave of only 3 estate homes. Home builders include Metropolis Homes Inc. The average list price for a home in River Ridge Forest is between $899,500 to $1,075,000. Most homes built in 2001. Most homes have between 5 to 6 bedrooms & 5 to 7.5 bathrooms. All homes rest on 1 acre lots+. Home Owner Association fees, at time of post, are $500.00 a year and includes a gated entrance. The only street in the community is Dalrymple Road. Directions:GA 400 north/ left on Abernathy Road/ right on Roswell Road/ left on Dalrymple Road into the estate neighborhood. This entry was posted on Friday, January 18th, 2013 at and is filed under 30328-Zip Code, City Of Sandy Springs, North Fulton Community. You can follow any responses to this entry through the RSS 2.0 feed. Both comments and pings are currently closed.